Melbourne based Emily Cormack has been working with contemporary art and artists in a range of galleries, museums and public spaces since 2001. In addition to curating a number of international exhibitions, recent projects include curating the Tarrawarra Biennial 2018: From Will to Form and Primavera 2016 at the Museum of Contemporary Art, Sydney. Prior to these roles Emily has worked as Curator, Gertrude Contemporary, Curator, Adam Art Gallery, Wellington and Co-Founder and Co-Director of Conical ARI, Melbourne. 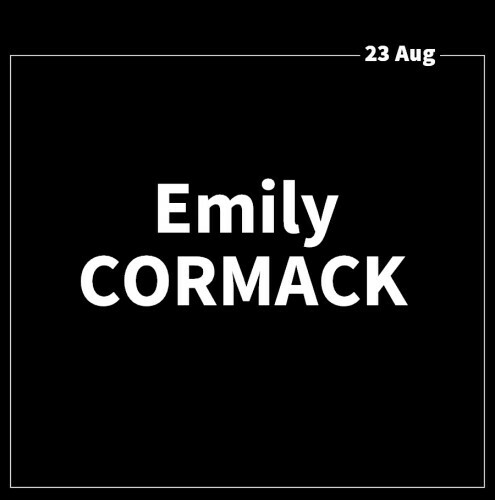 Emily Cormack has been working with contemporary art and artists in a range of galleries, museums and public spaces since 2001. In addition to curating a number of international exhibitions, recent projects include curating the Tarrawarra Biennial 2018: From Will to Form and Primavera 2016 at the Museum of Contemporary Art, Sydney. 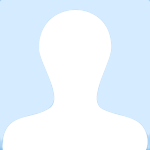 Prior to these roles Emily has worked as Curator, Gertrude Contemporary, Curator, Adam Art Gallery, Wellington and CoFounder and CoDirector of Conical ARI, Melbourne.